While the Manresa State Beach Campground is known for being a popular sport for surfers. It is also extremely popular with dog owners because dogs are allowed on the beach, as well as at the campsite, which is not like most of the other state beaches in California. The campground is also very different from other state beaches because it offers a walk-in campground that has more private and spacious camping sites. The campsites at Manresa State Beach are available on a first come, first serve basis. For this reason, guests are encouraged to call ahead of time and make a reservation to ensure that a campsite is available for them during their stay. Each of the campsites at Manresa State Beach come equipped with a food locker, a fire ring, a picnic table, and access to bathrooms and showers. 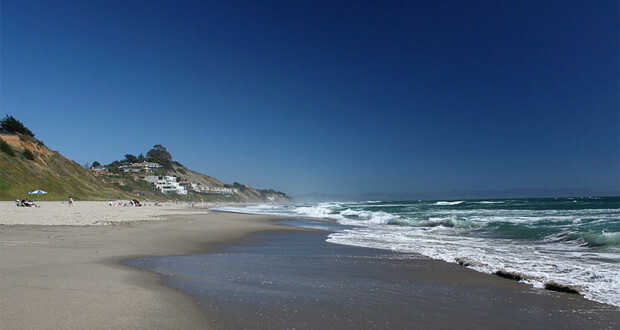 Manresa State Beach features a beautiful stretch of sand and sea. Individuals come from all over the world for surfing, fishing, clamming, camping, and hiking. There are also a number of picnic areas scattered throughout the park for guests who want to go picnicking, host a family reunion, or throw a birthday party. Guests are encouraged to contact Manresa State Beach directly for hours of operation. Generally, the beach is open from sunrise to sunset with the exception of individuals who are camping there overnight. However, this is subject to current weather conditions.